Paper moisture meter P-2000, a proven and indispensable instrument for moisture determination in paper, carton and paper products. 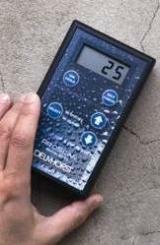 P-2000 is an electrical resistance-type moisture meter, utilizing the relationship between moisture content and electrical resistance. Reliable and accurate! P-2000 is especially useful for testing paperboard, corrugated stock, paper tubes and waste paper. 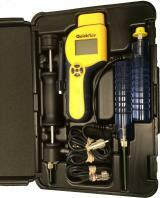 The ideal paper moisture tester for plant superintendents, inspectors, buyers, and salespeople. The contact pins mounted on the top of the moisture meter are used for making direct contact with the material and will provide important moisture information of your product. In addition, a wide range of external electrodes are available for specific applications as for example for moisture measuring in baled waste, an ideal tool for the recycling industry. 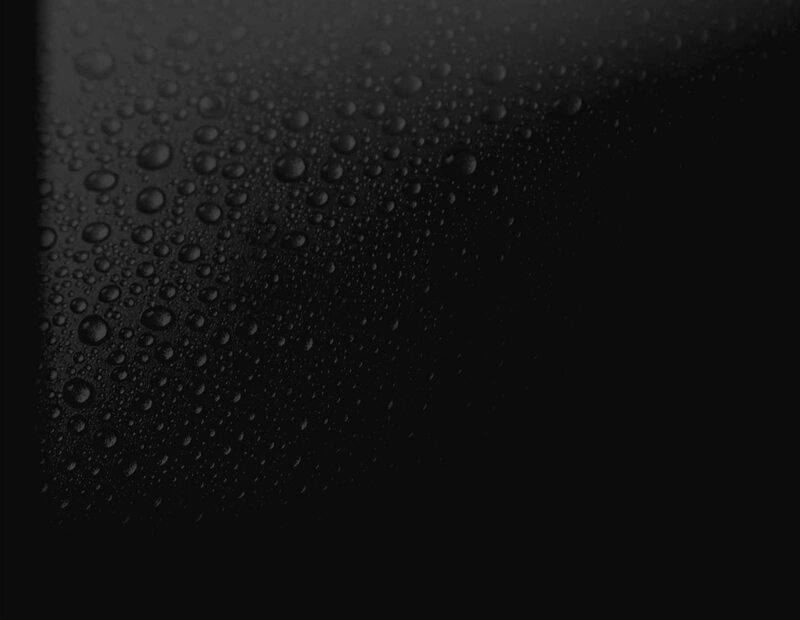 For more information about which electrode to use and how to ensure an accurate moisture reading, contact one of our specialists today! 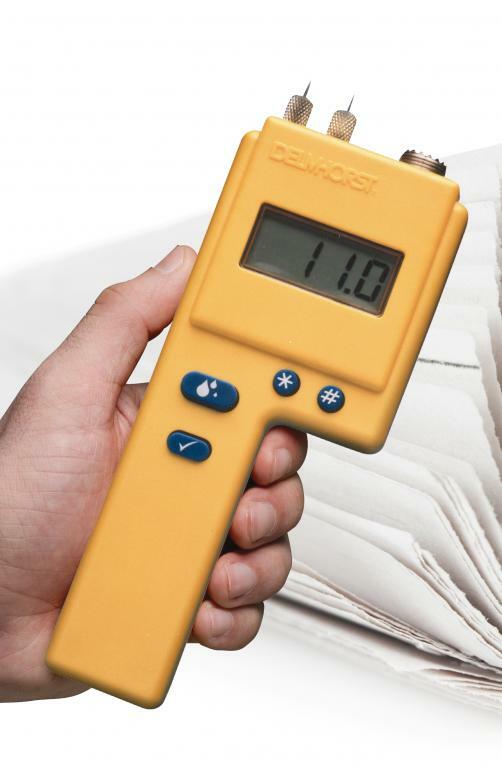 a proven and indispensable instrument for moisture measurement in paper, carton and paper products.